Randy is Anchored by Hope and the belief that tomorrow can hold bigger and brighter possibilities than today. Most importantly, he’s a messenger of practical wisdom to help untangle the biggest challenges facing today’s business leader, tomorrow’s workforce and the future marketplace. He engages audiences worldwide, creating value for leaders and teams alike. His keynotes and workshops resonate with transformational truths that inspire elevated performance. In 2008, Randy founded Remarkable! – a consulting and advisory firm specializing in team development and organizational health. 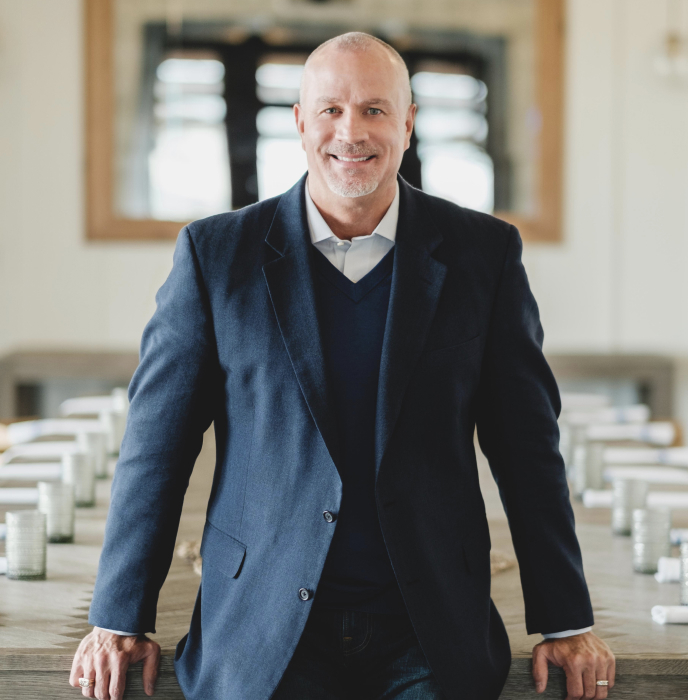 Spending time in both the for-profit and not-for-profit worlds, Randy has traveled throughout the United States and internationally as a speaker, consultant and coach, building teams and developing leaders. A compelling communicator, Randy has the keen sensitivity to speak to the heart of leaders and inspires elevated performance among teams. Randy’s unique understanding of employee engagement allows him to offer practical solutions for increasing both the morale and performance of your teams. 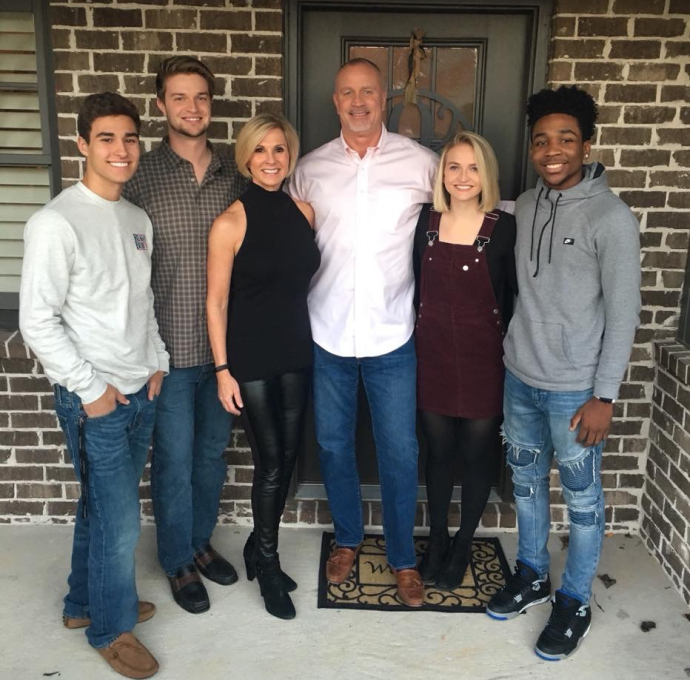 A graduate of Baylor University, Randy also holds two advanced degrees from Southwestern. 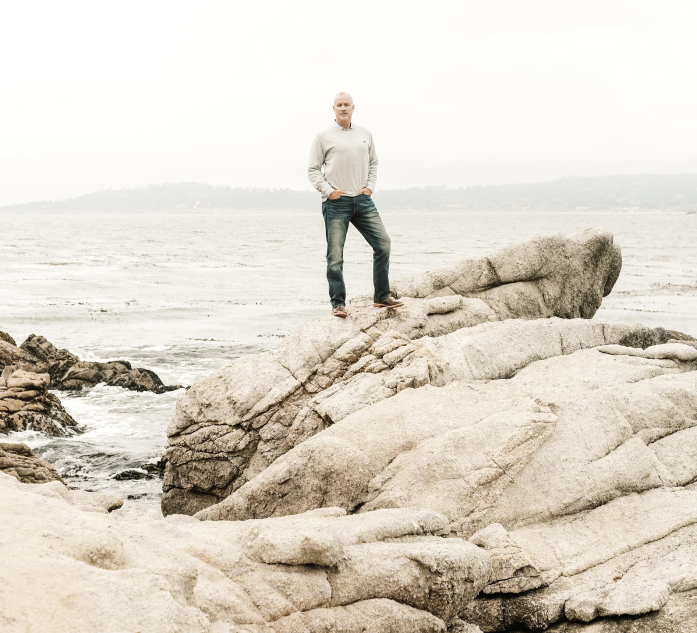 Randy is the co-author of Remarkable!, a leadership parable that illustrates the power of applied axiology to guide organizations toward the creation of a more compelling and collaborative culture, based upon Value Creation. 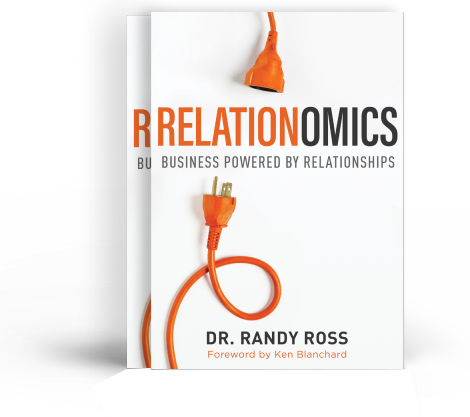 Randy’s latest book, Relationomics: Business Powered by Relationships, provides powerful insights and practical principles to create relationally rich environments. Before founding Remarkable!, Randy led several not-for-profit entities in Texas and Florida and served as VP of Recruiting for a large regional mortgage corporation, based in Atlanta. Later, he became the Chief People Officer of North American Automotive Group. He and his wife, LuAnne have four children and live in Atlanta, Georgia. Sign up to receive the first chapter of Relationomics on audiobook. Copyright © 2019. Dr. Randy Ross. All Rights Reserved.